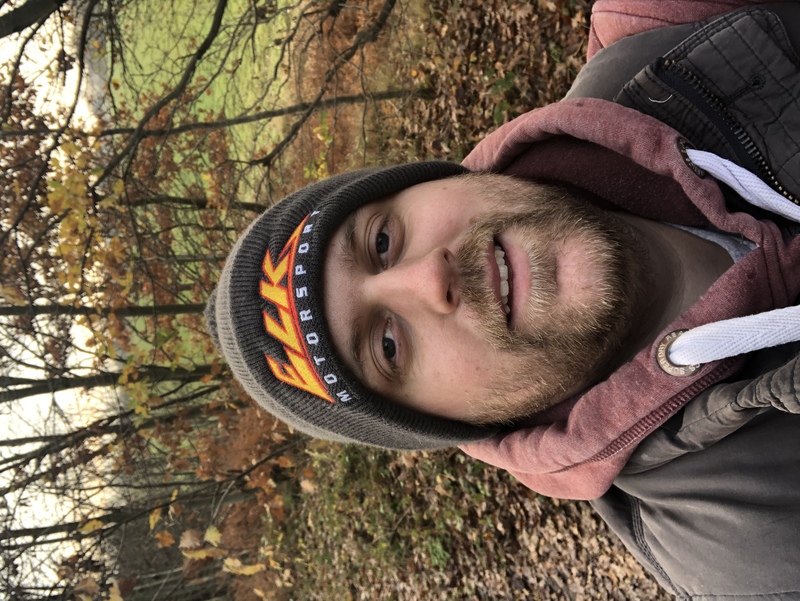 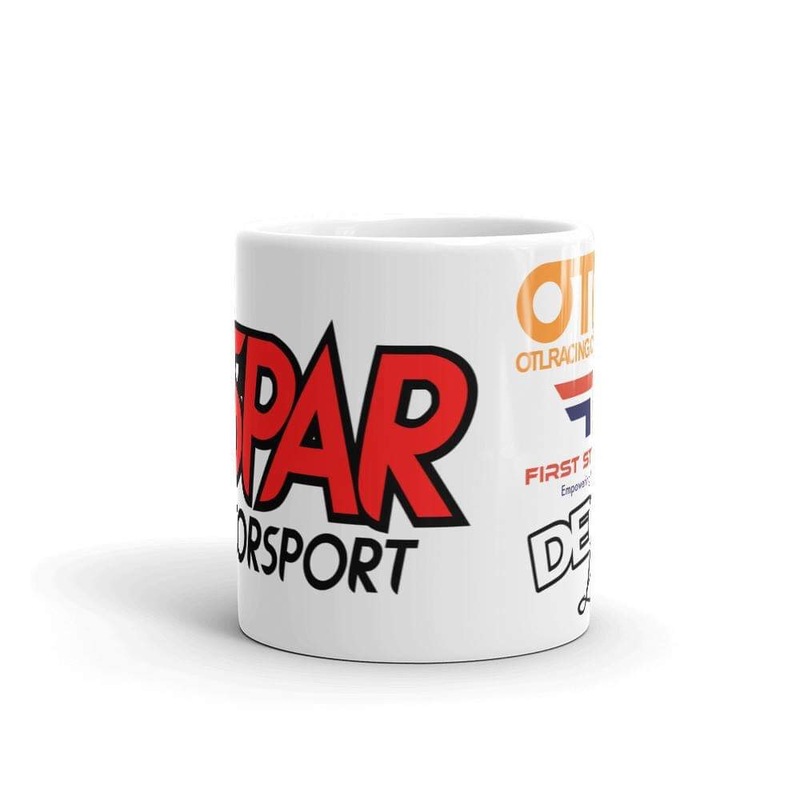 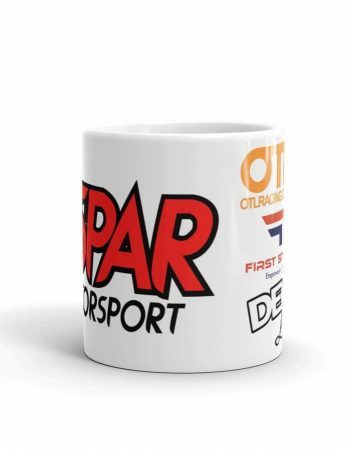 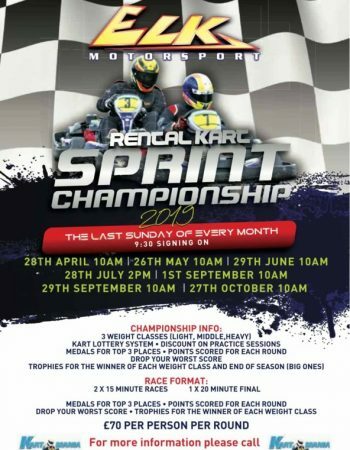 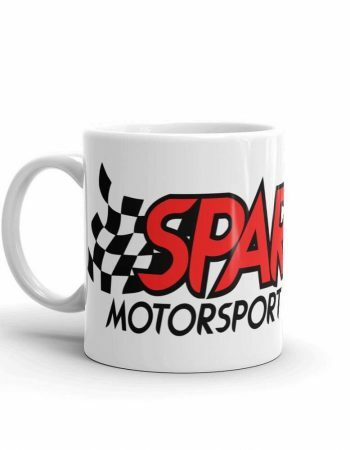 SPAR Motorsport is an independent Racing team raising sponsorship for 2019 ELK Motorsport Sprint Championship. 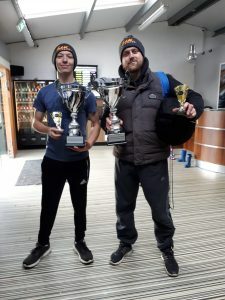 Drivers Simon Pendlebury and Niall Richardson are both weight class champions and return as SPAR Motorsport as individuals to defend their titles. 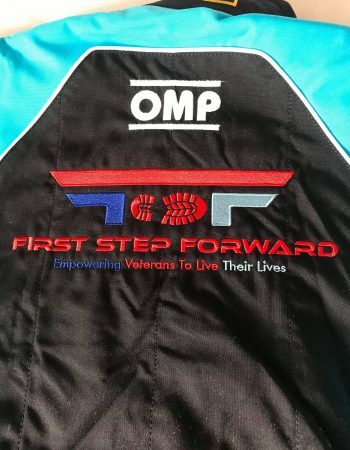 We have teamed up with First Steps Forward to compete in the 2019 British ProKart Endurance Championship as (Team Military Minds). 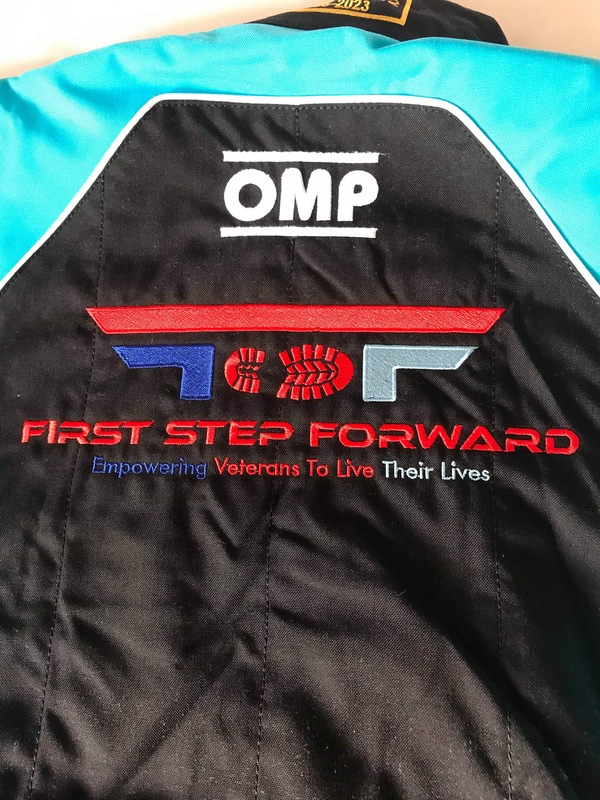 The aim is to get veterans and their families into Motorsport to combat mental health issues. 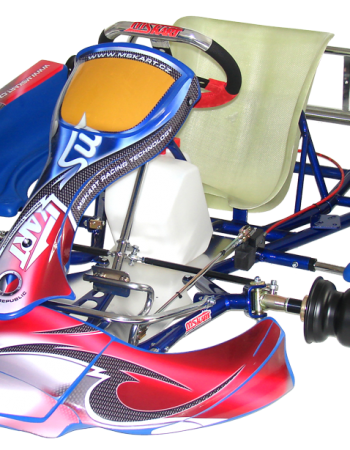 Don’t worry if you’ve never raced before. 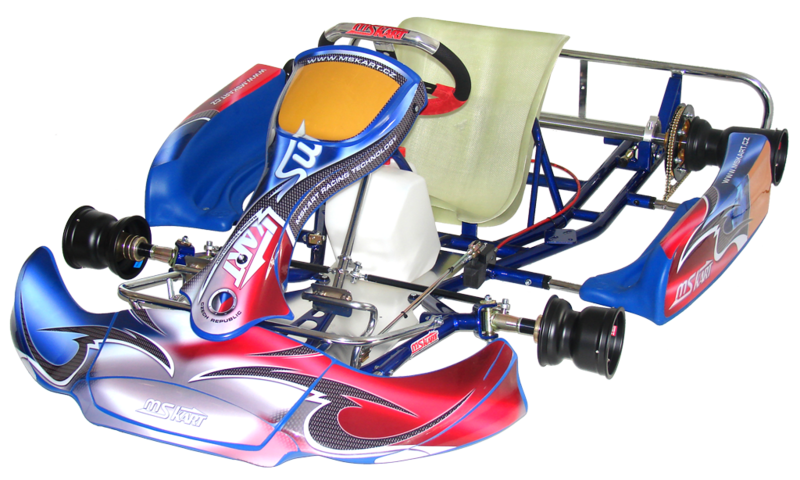 We will hold Nationwide Sprint Championships to compete for a Final to win your seat into BPEC. The work doesn’t stop there. 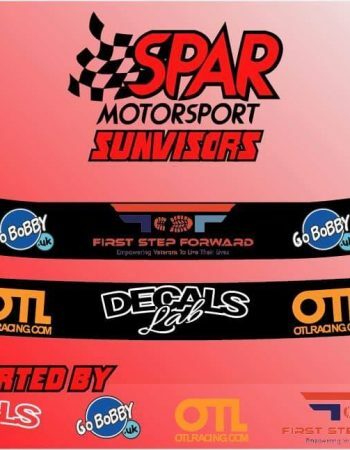 We will be on hand to support everyone through the closed season and be progressing towards car racing. 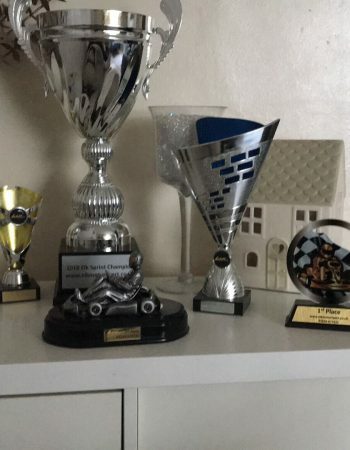 Q How much will it cost to race? 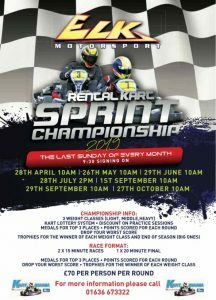 A £20 contribution per race (7 rounds) is charged to assist with running costs. 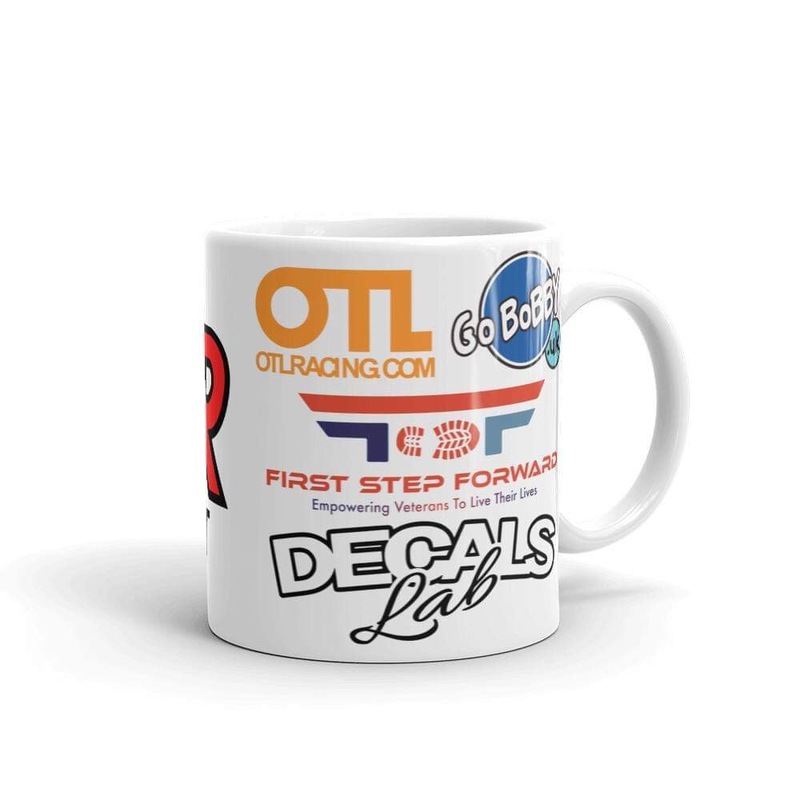 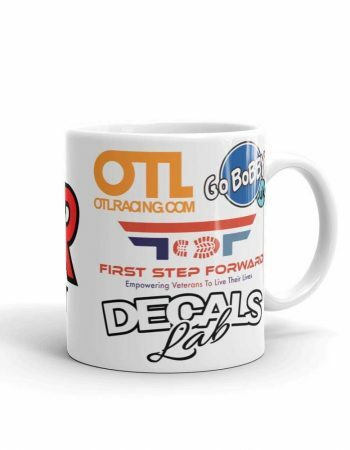 Q Do I need my own race wear? 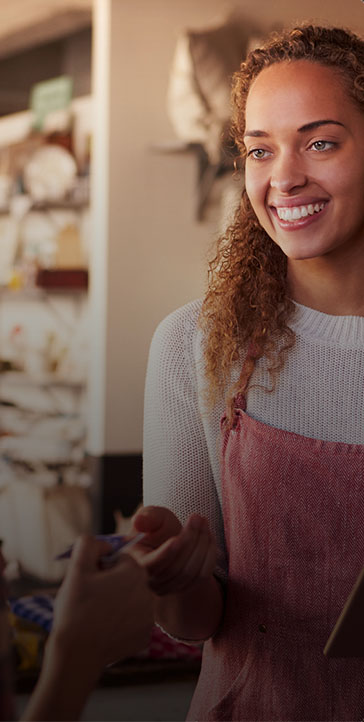 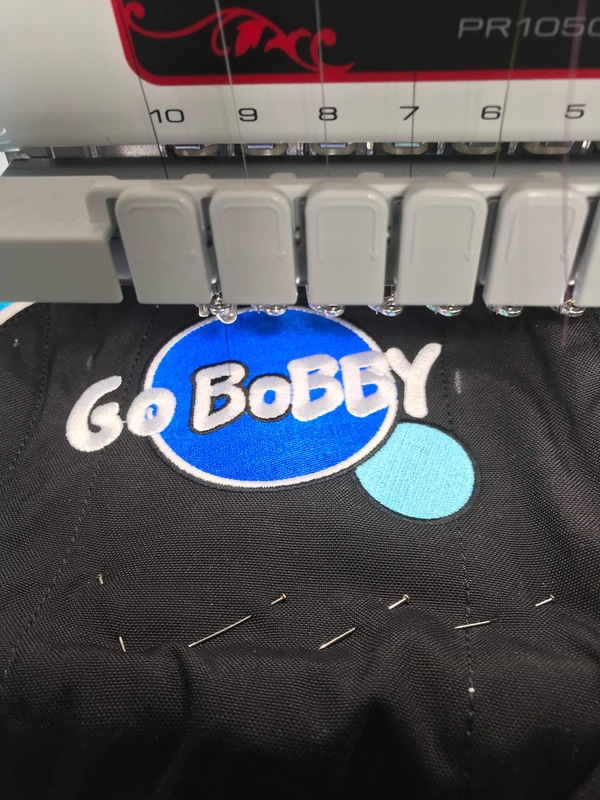 No, each circuit will offer the rental of their own equipment and when you move to BPEC and onwards, the team will supply everything you need. 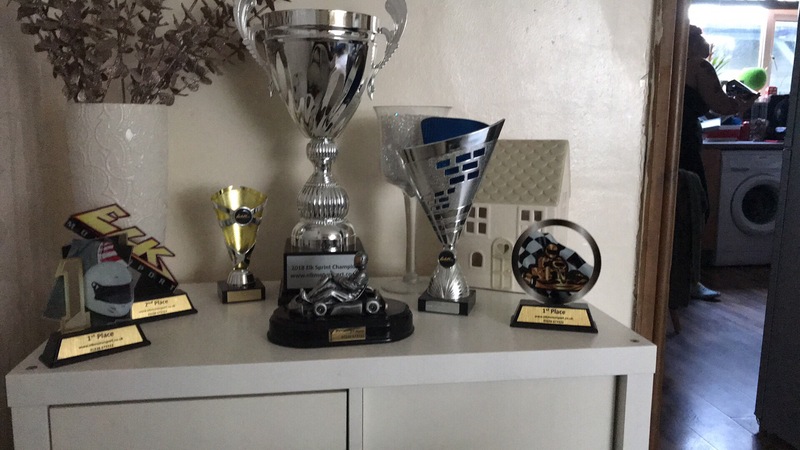 Q How can I get involved without racing? There are many options you can get involved. 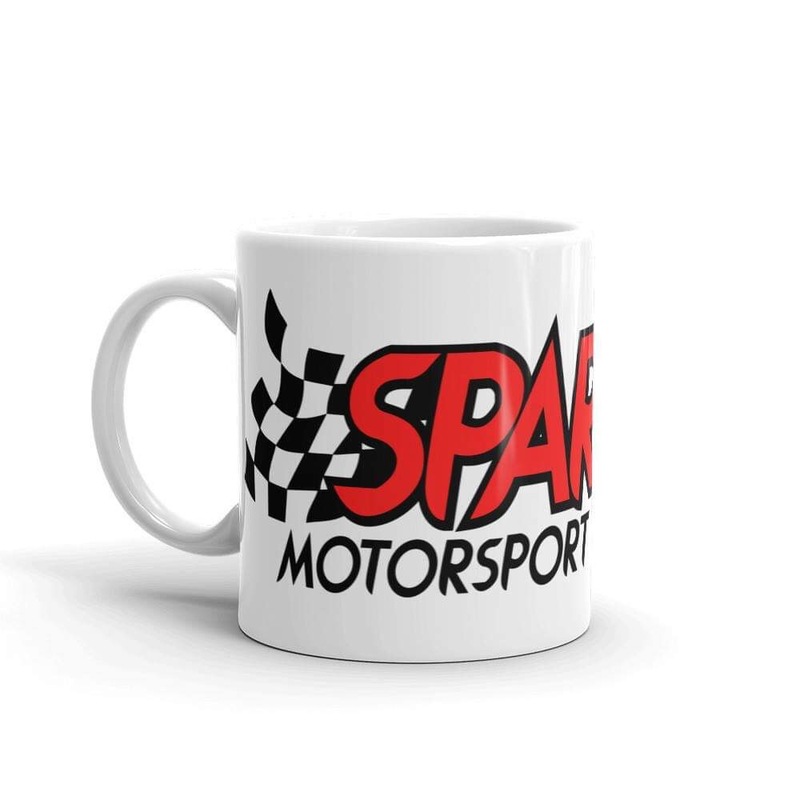 From having a race suit logo, up to sponsoring the BPEC entry costs. 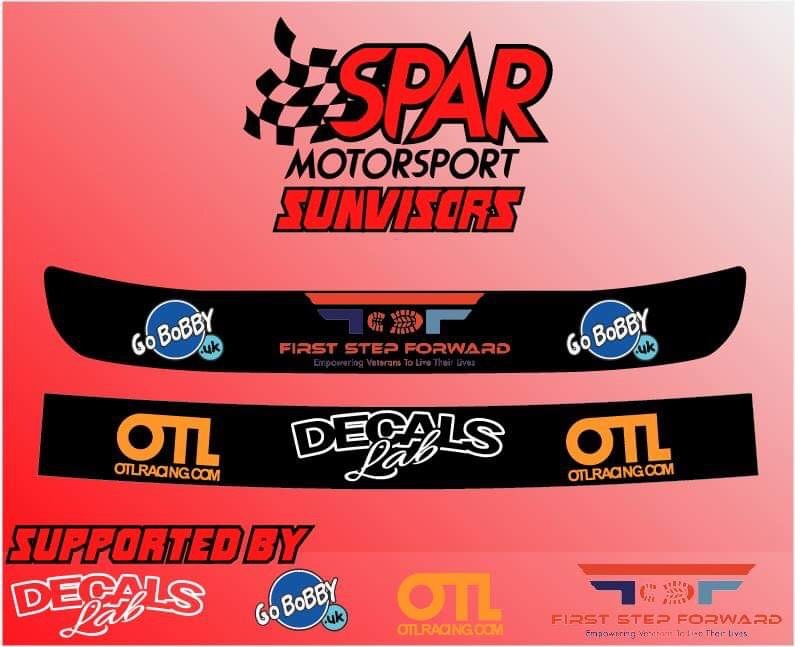 Sponsorship is vital for our progress so everything we can get is hugely appreciated.